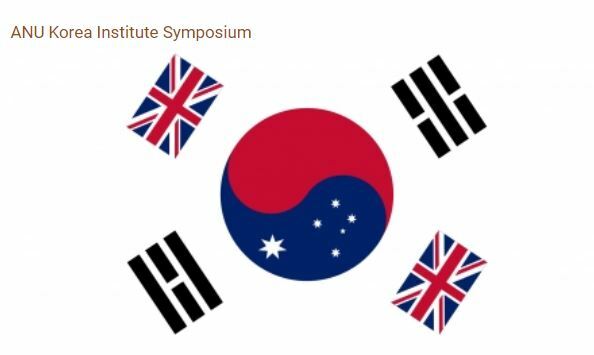 The ANU in Canberra is holding a symposium on ‘Korea-Australia relations during a time of transition’ on 15 June in Canberra. Please see details below. H.E. Baek-Soon Lee, Ambassador of the Republic of Korea; Roald Maliangkay, Director, ANU Korea Institute; David Hundt, Deakin University; Shin-wha Lee, Korea University; Jae-Jeok Park, Hankuk University of Foreign Studies; plus many more.